If you think that the Kamen Rider Drive legend will end after the release of the second installment of the Kamen Rider Drive Saga, well guest again! 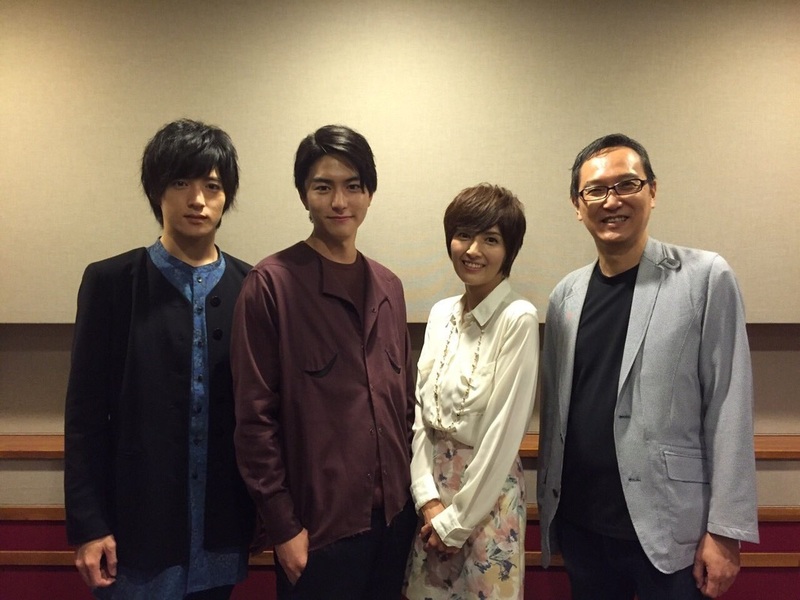 A follow-up drama CD is also announced and will feature Kamen Rider Mach as the main hero! 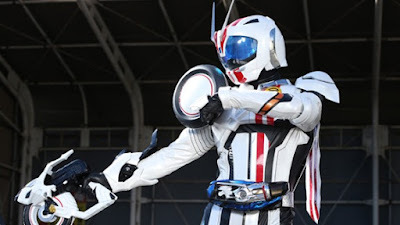 Yes folks, the drama CD will connect with the Kamen Rider Mach novel and The Kamen Rider Drive Saga: Kamen Rider Mach and Kamen Rider Mach story and will also feature Chase and Prof. Rinna Sawagami. And that's not the end of it as it was also announced recently that voice actor Hiroshi Kamiya (Radiranger) will also be join the cast as said in the video below! It's too bad that this CD will never be translated. :( That's the biggest downside to being a non-Japanese fan when books or audio drama continue the series proper.